Extreme Skater - Extreme skateboarding in your pocket! Shred through hills and forests in a quest to collect all the fallen meteor fragments and harness the full power of the meteor! 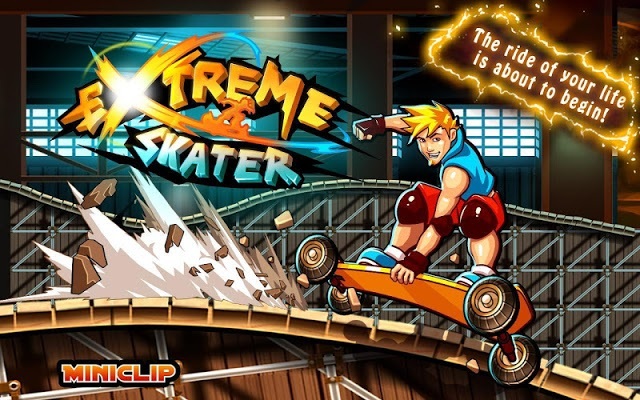 Extreme Skater: install APK and play the game!